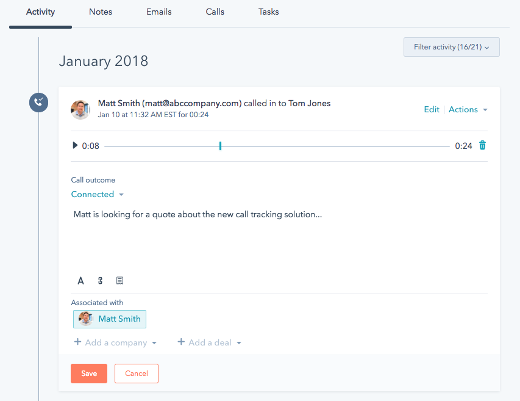 Fetch contact details about callers from HubSpot CRM and track calls from any source through to their HubSpot contact timeline. Use contact data with inbound calls in real-time to inform agents, drive workflows and trigger automation. Plus, route calls instantly using any contact attribute, lead status, or by sending callers directly to a HubSpot owner or matched service agent. This integration requires both ​Retreaver and HubSpot. Learn more. HubSpot excels at tracking customer engagement across your digital channels, campaigns, and workflows. 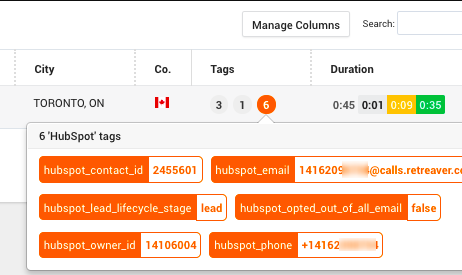 With the Retreaver Integration for HubSpot, you can now track inbound calls and attribute call-based conversions to their marketing sources and campaigns. 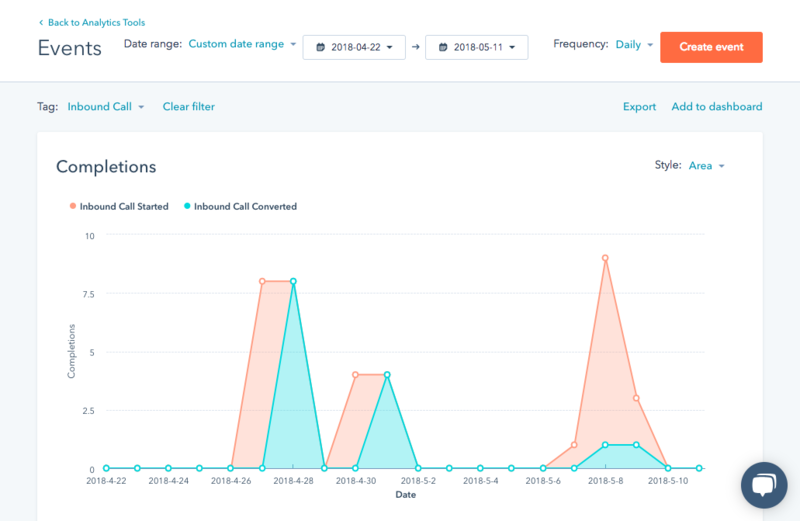 The Retreaver Integration for HubSpot allows you to add unlimited data to your calls from your marketing campaigns and from HubSpot. Give sales agents information to help them convert more leads, and connect customers to the Service Hub agent able to exceed their expectations.